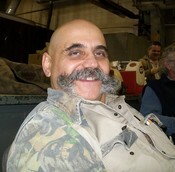 Joe SIMONE A-MECHANIC - DAYS - Pipefitter posted a message on Scott HOPPER's Profile. 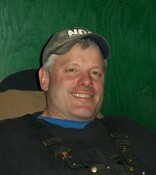 Scott HOPPER A-MECHANIC - DAYS - Millwright has a birthday today. Scott HOPPER A-MECHANIC - DAYS - Millwright has a birthday today. New comment added.